Access! 2018 is the only event of its kind, gathering industry leaders together to explore our new world — the business, the science, the technology and the politics. Over 50 exhibitors, multiple networking events and over 800 attendees! Join us to hear world-class speakers and learn more about how to better position our industry for a fast-changing future. With unprecedented business and political turbulence testing the industry, AAM is proud to welcome leaders who have leveraged preparation, discipline and critical decision-making to succeed in the face of intense challenges. 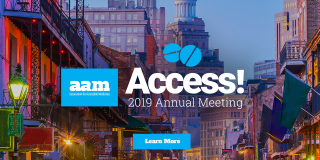 Rob O’Neill, the former SEAL Team Six warrior and Charlie Cook, the nation’s pre-eminent campaign and election analyst will join us as keynote speakers at AAM’s annual meeting — Access! 2018. The time to act is now, and it all starts with Access! 2018. Access! 2018 promises more opportunities to network, connect and collaborate than ever before. Our theme is “Driving Competition to Improve Lives.” Healthy, competitive markets – currently at risk – sustain our businesses, contain costs and benefit the millions of patients relying on our medications. Join agency officials, along with CEOs, experts and policymakers for the insight you need in these exciting, unruly times. View our meeting registration fees. Be part of the Annual Meeting Business Exposition. Inquire about our sponsorship opportunities. The JW Marriott Orlando Grande Lakes is an architecturally stunning property set amid 500 lush acres of tropical landscape. Reservations can be made directly with the hotel at 1-800-576-5750. There are a limited number of guest rooms available at the preferred rate. 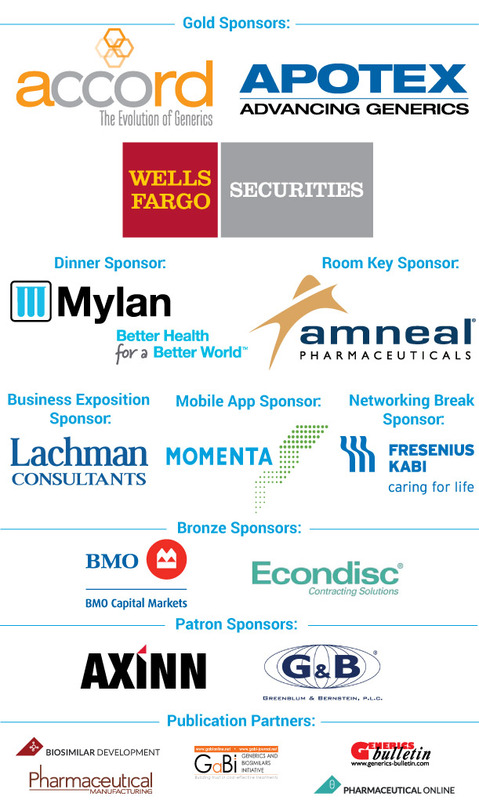 To receive AAM’s preferred rate, attendees must first register for the event. Upon registering for the event you will receive a reservation code in your registration confirmation email, provide the hotel with your reservation code. The cut-off date for making reservations at the preferred rate is Monday, January 15, 2018. After this date, or once the rooms are sold out, reservations are subject to standard rates and availability. Download the AttendeeHub app on your mobile device by going to your iTunes app store for apple users / Play Store for android users or click here for the web version. Once downloaded, log in and customize your experience. For more tips on how to customize your app experience, checkout these step by step instructions for logging in. Conference materials (agenda, floor plan, speaker biographies, presentations, and etc) will be available via mobile app. Please make sure you download the mobile app in advance. For questions regarding registration for the Access! 2018 AAM Annual Meeting, please contact Aquera Agee at (202) 249-7138. Access! 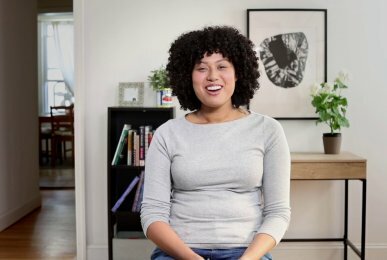 2018 features more B2B opportunities than ever. We are leveraging technology and organizing the program to maximize your ability to schedule one-to-one meeting time with those professionals who matter the most. Companies may reserve space for $50 per half-hour or $75 per hour. Click here to view terms and conditions. Please complete the form below to request meeting space. Reservation requests may take 24-48 business hours to confirm via email. Meeting Start Time - Select -1:30 p.m.2:00 p.m.2:30 p.m.3:00 p.m.3:30 p.m.4:00 p.m.4:30 p.m.5:00 p.m.
Meeting End Time - Select -2:00 p.m.2:30 p.m.3:00 p.m.3:30 p.m.4:00 p.m.4:30 p.m.5:00 p.m.5:30 p.m.